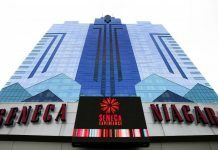 The Government of Macau Special Administrative Region Statistics and Census Service has released new statistics showing a 3.0% rise quarter-on-quarter in overall tourist satisfaction with the gambling mecca. 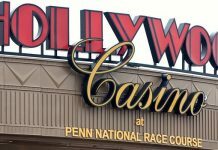 A further sub measure shedding light on visitors’ satisfaction with casinos in the city hit 78.4% for the first quarter of 2018, up from 75.4% for the same period last year. Overall, 73.9% of visitors to the former Portuguese enclave expressed satisfaction with their stay in 2017, according to data from the Statistics and Census service. In further good news for Macau, the Statistics and Census Service also reported a 22% year-on-year increase in total tourist spending minus casino revenues to reach $2.03 billion for the first quarter of 2018. 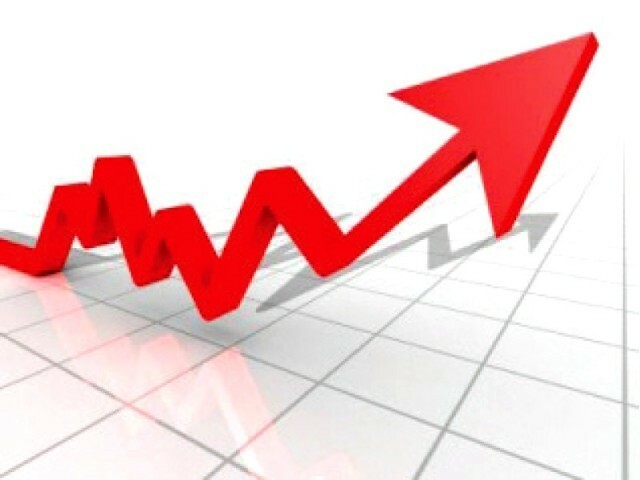 Overnight tourist spending increased to $1.56 billion year-on-year, while for the same period of time daily tourist spending increased 30.7% year-on-year to reach $460 million. Total visitor arrivals reached 8.55 million people for the first three months of 2018, up a solid 8.6% year-on-year. Visitors from mainland China still comprised the lion’s share of travelers visiting the city in the first quarter of 2018 at 6.031 million, followed by visitors from Hong Kong at 1.478 million (down 2.8%), Taiwan at 253,390, (down 0.9%) and the republic of Korea at 240,079 (up 4.6%) visitors for the quarter. Hotel occupancy rates came in at 87.1% up from 80.3% for the same period in 2017. The average length of a guests’ stay was 1.4 days with guests from Vietnam and Portugal opting to stay the longest at 6.6 and 5.2 days respectively. 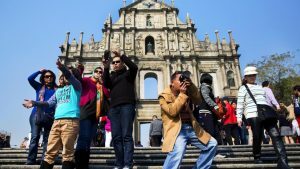 Some 713,266 of Macau guests arrived on package tours. Out of a total of 76 hotels in operation during the quarter, according to statistics released by the Statistics and Census service, there were 33 five-star, 17 four-star and 15 three-star hotels. Seven new hotels and guest houses were opened in the first quarter of 2018, as the total number of guest rooms in Macau rose by 6.4% to reach 39,000. 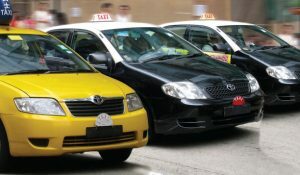 On the down side, as in any rapidly expanding major metropolitan area, Macau Government Tourism Office (MGTO) Director Maria Helena de Senna Fernandes told the Macau News the number of complaints about the cities taxi service, especially rogue taxis, has been increasing. Police recently charged a rogue taxi driver with abduction and extortion after said taxi driver refused to allow a woman from Taiwan to leave his cab after he was not paid the fare he expected. While not commenting on the actual number of complaints received by her office, Senna Fernandes went on to tell journalists, that the recent high-profile case did not mean the entire taxi industry in the city was corrupt. She was, however, quick to point out that rogue taxi drivers were definitely hurting the city’s image as a safe and secure tourist destination. Overall, first quarter tourism numbers are strong and indicate that thanks to China easing its grip on its citizens gambling abroad, as well as solid visitor numbers from neighboring regions such as Hong Kong, Taiwan, Korea, the Philippines, and Japan, the city may well be on the way to setting record visitor numbers in 2018.